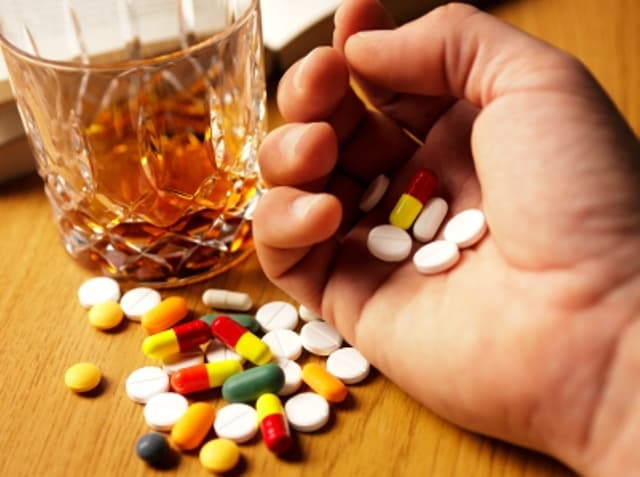 According to the National Institute on Drug Abuse, the abuse of illicit drugs and alcohol results in more than $600 billion each year in costs associated with healthcare, lost productivity and crime. A detox center can provide the critical help you need when it seems that alcohol or drugs have taken over your life or the life of someone close to you. The first step in obtaining help is recognizing that it is needed. Asking for help with detox from drugs is a life-changing decision. As a result, it is important to understand how to recognize the symptoms of drug or alcohol abuse and how to choose the best detox facility. Doing so can help you or your loved one obtain the support needed to detox from alcohol or drugs and start along a path to sober living. Learning how to recognize when it is necessary to obtain professional help is the first step in beginning a healthy new life. If you believe that you or a loved one could benefit from visiting a detox center, please do not hesitate to contact our addiction recovery helpline today at 1-888-319-2606 Who Answers? . A study conducted by the National Institute on Drug Abuse found for each dollar that is spent on a addiction treatment program, there is a reduction ranging between $4 to $7 in drug-related crimes. Detox centers are designed to provide patients with all of the resources they need to not only detox from opiates or other drugs but also to learn how to begin a new life that is not dependent on drugs or alcohol. Regardless of whether you need to detox from alcohol or drugs, the right program can help you to manage your physical withdrawal symptoms and provide you with the medical assistance you need during this difficult time. One of the benefits of a detox program is that your personal treatment plan can be customized to suit your specific situation. If you believe that you or a loved one may have a drug or alcohol problem, take advantage of the opportunity today to obtain the help you need from the right rehab and recovery treatment program. It is not uncommon for people to feel overwhelmed at the thought of selecting a detoxification facility. Although this is certainly a big step, it is a decision that can positively change your life or the life of your loved one. A variety of other factors can be involved in designing an individualized detox program, including your own motivation in terms of completing the program successfully. The first goal of a detox facility is to help you gently expel any toxins from your body. This will make it possible for you to work toward long-term recovery or therapy. It is absolutely essential that you have a clean system to begin the journey toward sober living and addiction recovery. Keep in mind that the sooner you choose a detox facility, the better your opportunity to achieve long-term recovery will be. Whether you need a facility that caters towards opiate detoxification or some other type of substance detox, this is the first step. It is never too late to begin a fresh new start on life. We are available 24 hours per day, seven days per week. Call us today at 1-888-319-2606 Who Answers? . Among the first factors to consider is the training and education received by the facility staff. You should also consider the facility’s rate of success and reputation when choosing a detox program to help you achieve a successful long-term recovery. For many prospective patients and their families, the program’s location is also important. If you wish for your family to be involved in your recovery process, you may desire a detox program that is located within your geographic area. Finally, make certain you consider the full array of services offered by the facility. For many people, codependency issues can often complicate recovery. By choosing a facility that offers a full arsenal of services designed to treat a variety of issues, your chances of recovery can be increased. It is possible to live a healthy new life that’s free from addiction to drugs or alcohol. 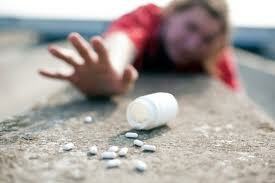 The first step is to obtain the professional help you or your loved one needs from a quality detox center.